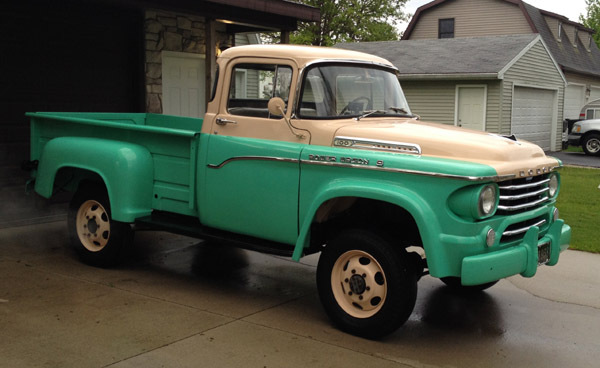 Jerry bought his 1958 Power Wagon 15-20 years ago in South Dakota from a flat fender collector. He bought it when he lived in Wyoming. 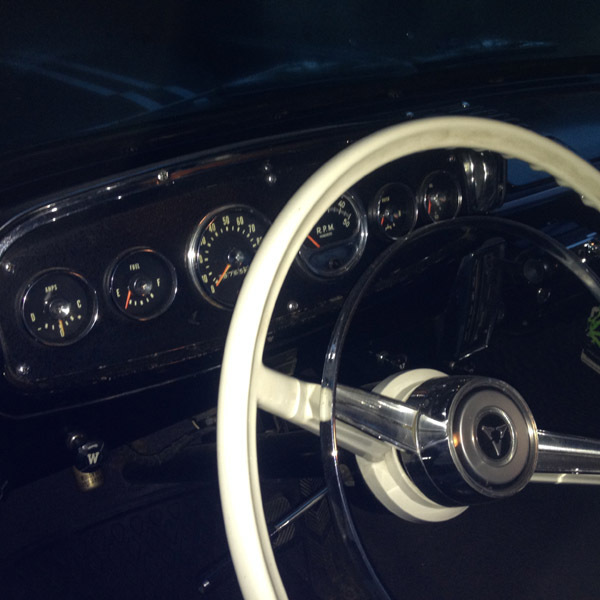 Jerry talked to the previous Wyoming owner, who said he bought it from a police impound lot for $150. He didn't care about the truck, he just wanted the riding mower that was in the bed. The owner said he mowed grass with it that afternoon, and was very happy with the deal. Jerry believes it was always a Wyoming truck. 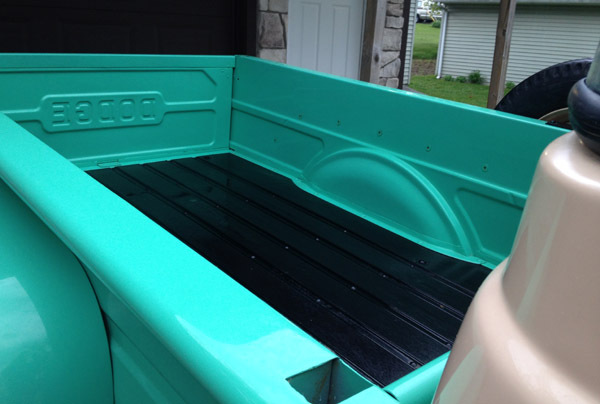 It had "Ranch Vehicle" professionally painted on the bed, as was required in Wyoming. 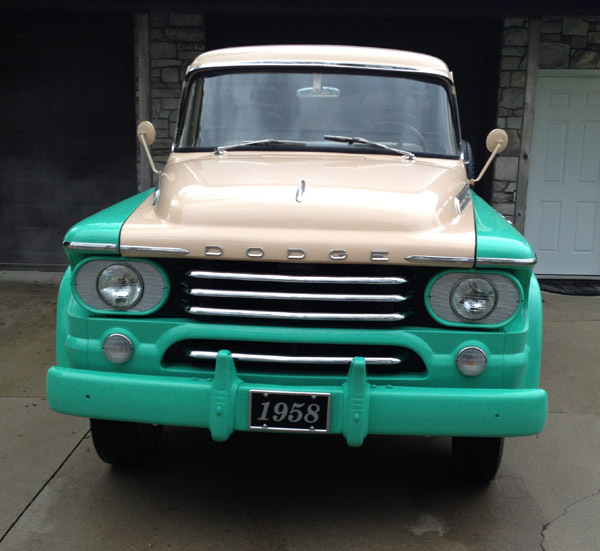 He named his truck "Ranch Hand"
In 2010, Jerry took his 58 Power Wagon to his friend, Ron Reichhart, who owns Indiana Truck Restoration in New Haven Indiana. Ron is known as the "Rockstar" of 57-60 Power Giants. They didn't get around to restoring it until 2014. Ron did the bulk of the work, but Jerry enjoyed helping. The truck was rust free, but had lots of body damage----too many coyote hunts! 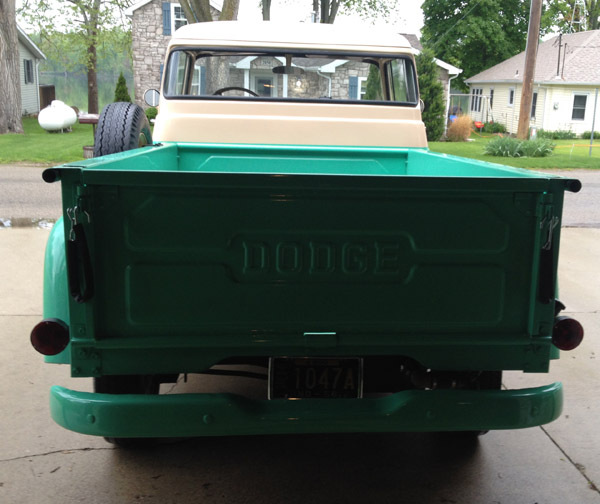 The truck received a frame off restoration. Colors are the original Valley Green/Sahara Beige. 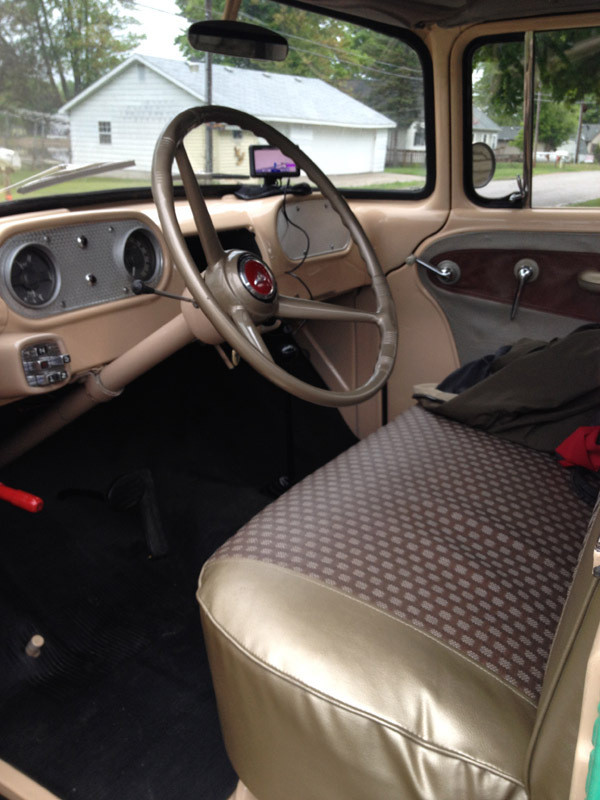 There are actually 3 different colors used in the interior. 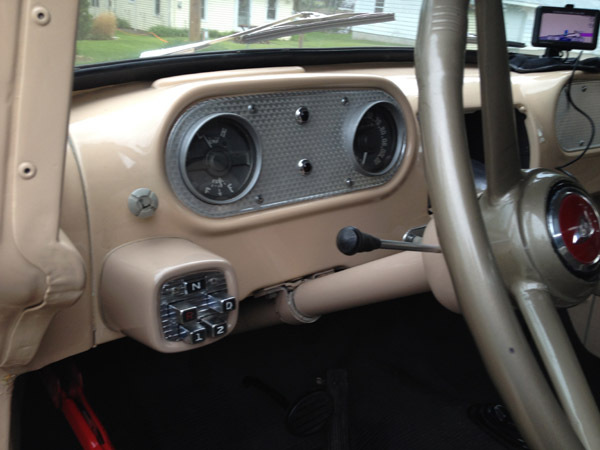 The automatic transmission option is very rare in a 4 wheel drive in 1958. No other manufacturers even offered it. Jerry was told by the seller that only 23 were made, but he can't verify that number. 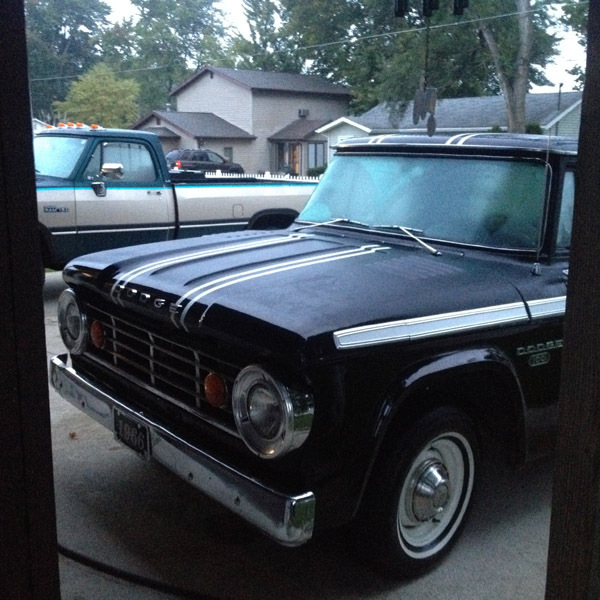 Jerry wants to add power steering and washers. He doesn't care about the other options . 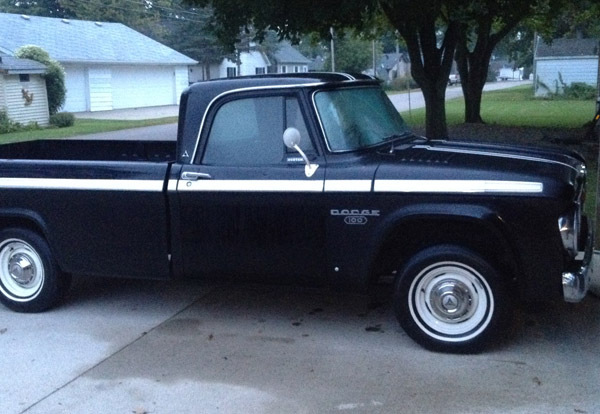 The truck is an early 58, hence the single headlights. Here's another gem. 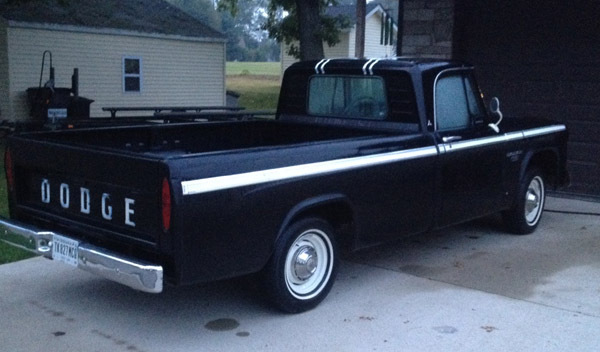 An original unrestored 1966 D100 Custom Sport Special (CSS). This is a high option truck with the CSS package, 318 automatic, power steering, rare heavy duty gauge package with factory tach. 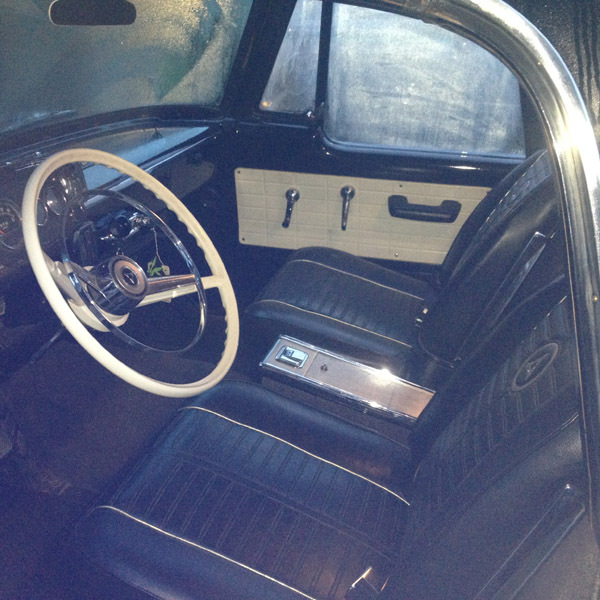 It has all original paint,upholstery and carpet.